Thinking about the New Year that is quickly approaching. thinking about what kind of planner I am going to use. Not sure if I'll just keep one like this, as I have in the past (which has always worked well), or if I want another one that is smaller. Trying to decide if I should just buy one or if I should take on designing a simple one and bind it myself. 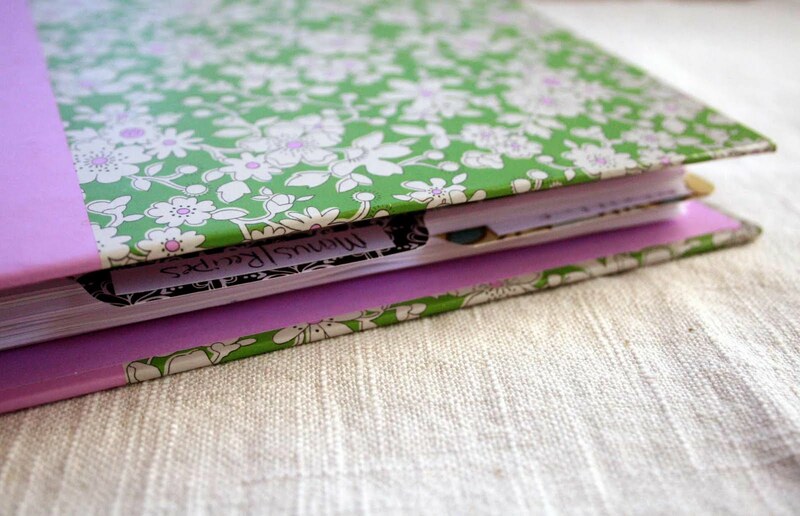 I spent a long time last night looking around at different planners on etsy and amazon and found a bunch of gorgeous and very well-made ones, but none are exactly what I have in mind. I like the idea of making one myself. 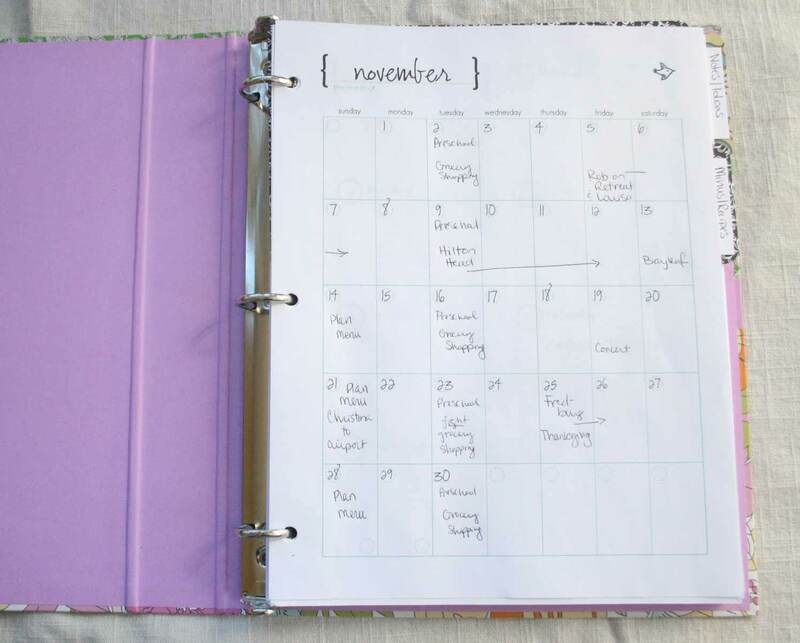 I like the idea of being able to add in special pages here and there such as graph paper, specialty paper, or envelopes, for extra jots and notes. I like the idea of binding it myself (I got a Bind-It-All for my birthday- woo hoo!). But I also want to be realistic with my time and how busy I already am. Taking on designing a planner (even a simple one) sounds like a.lot.of.work. I may go for it and try designing the first couple weeks and see how fast it goes. Will be thinking on this further and will share what I end up doing. What about you? Any planner ideas/links that have really worked for you? I was also searching for the perfect planner, including your shop. But still no luck. I have a vague (goals, resolutions, running) idea of what I want which does not help becuase nothing I have run across is just perfect. Keeping on looking so interested if others have ideas. I'm going to purchase this one today from Crystal Wilkerson, once it becomes available: http://bit.ly/vMQz2Q. There will be some work involved in printing and assembling, but I think it will be worth it. My shop is closed until next week, but you can see pictures and layouts on my website. I just signed up to make one on the "Creativity Prompt" blog - 12.00 and it gives you all of the printables. (It's an online class with videos.) Love this girl. This blog always has free printables, and so I like to support her when I can. Take a look! Looks like I bought the same planner from an Etsy shop that you did, but decided to go with a store-bought planner this year that I added some extra cuteness to instead of printing my own.